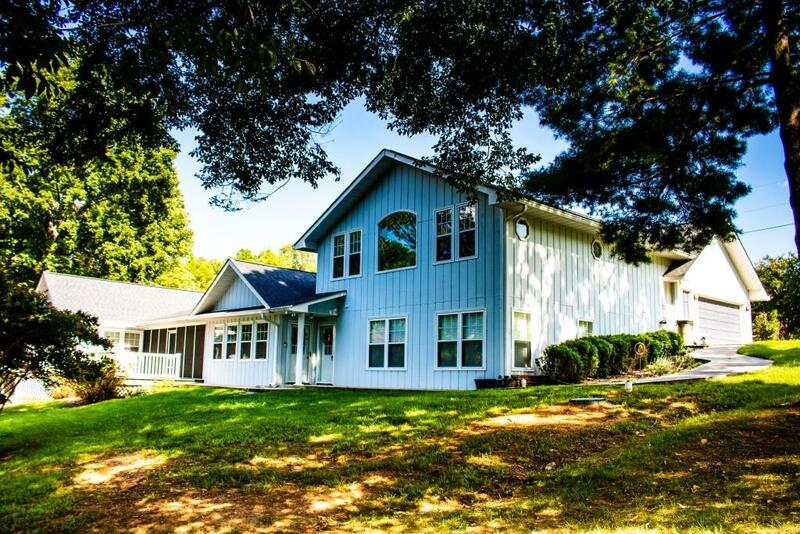 A Beautiful Home You Must See to Appreciate. 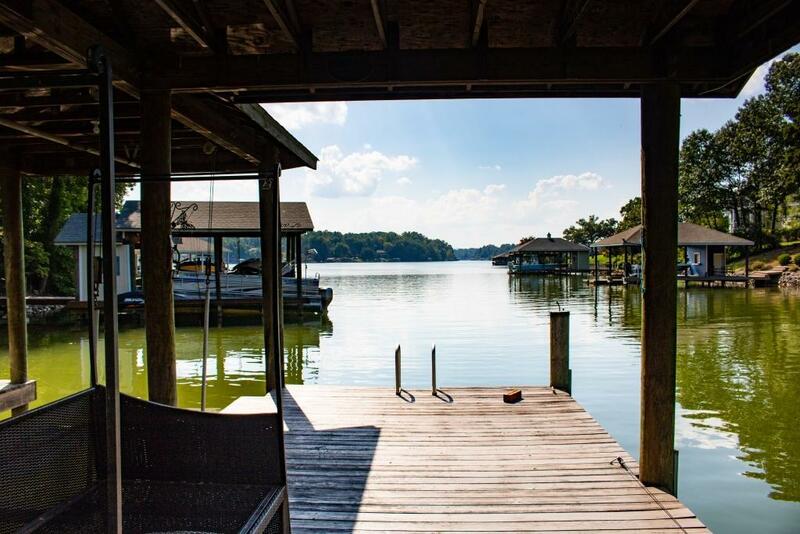 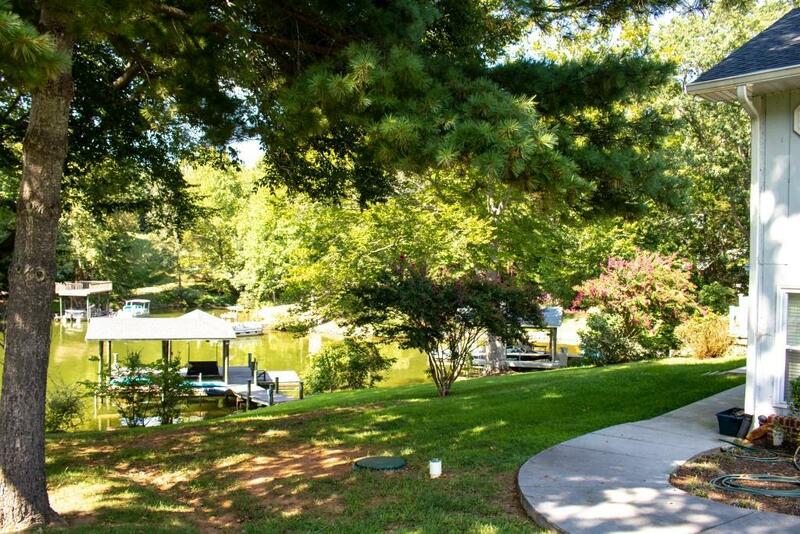 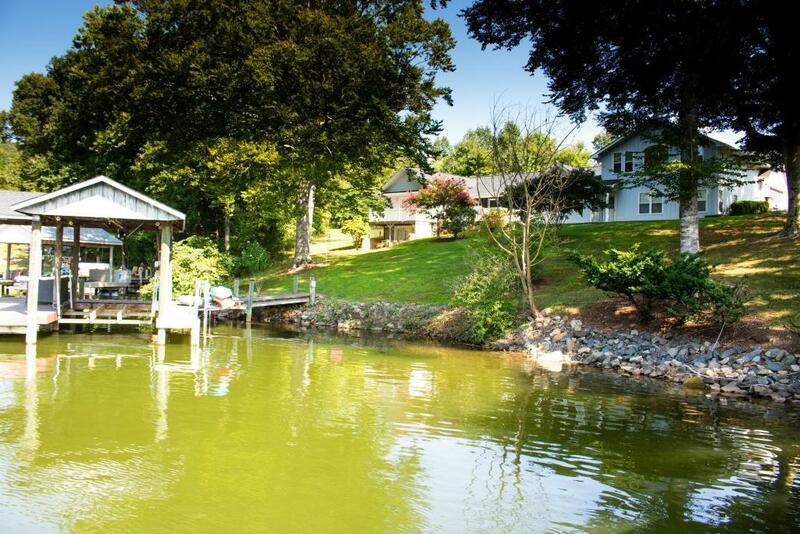 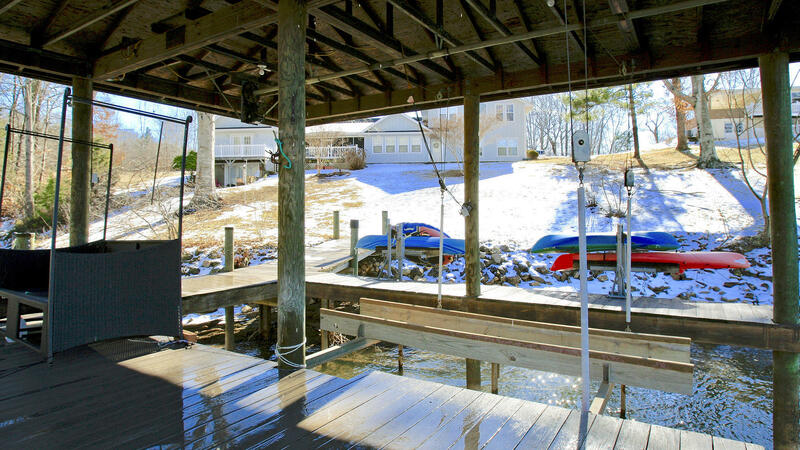 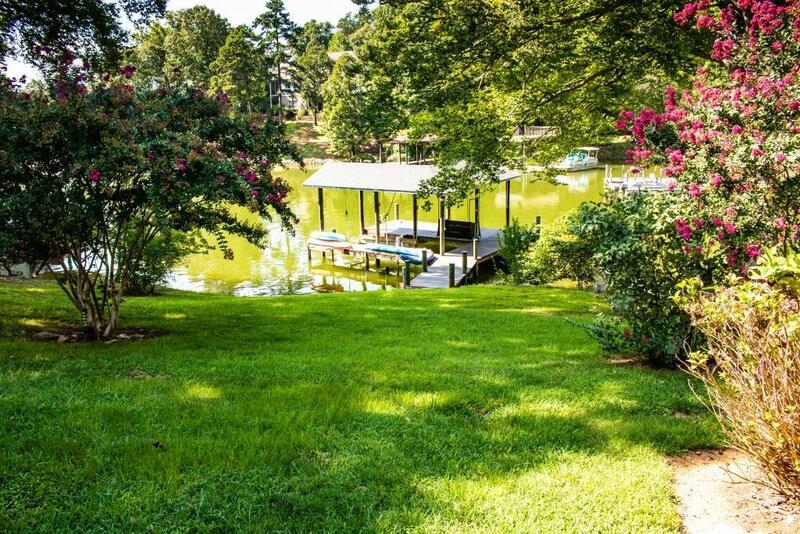 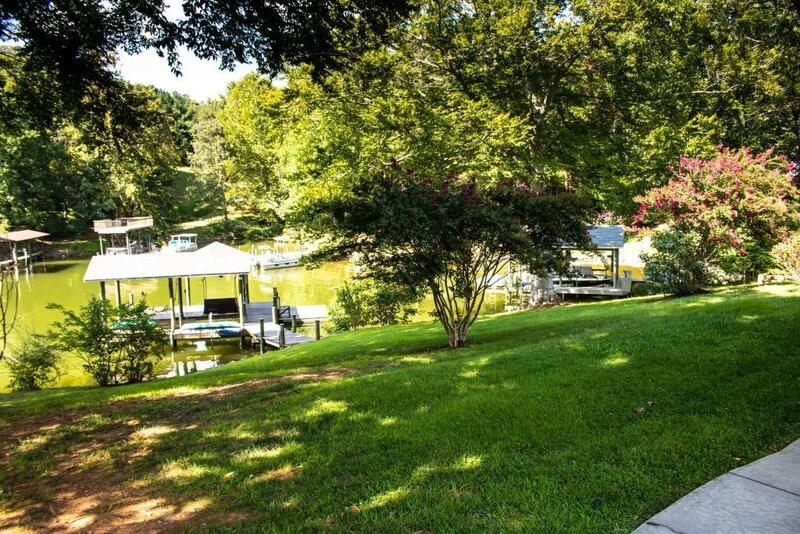 This home includes a quiet emerald green water swimmer's cove tucked just off the main channel with water views from all rooms. 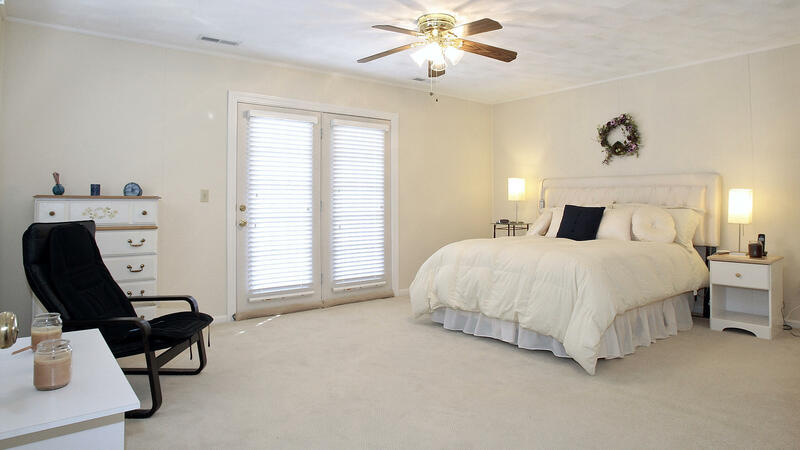 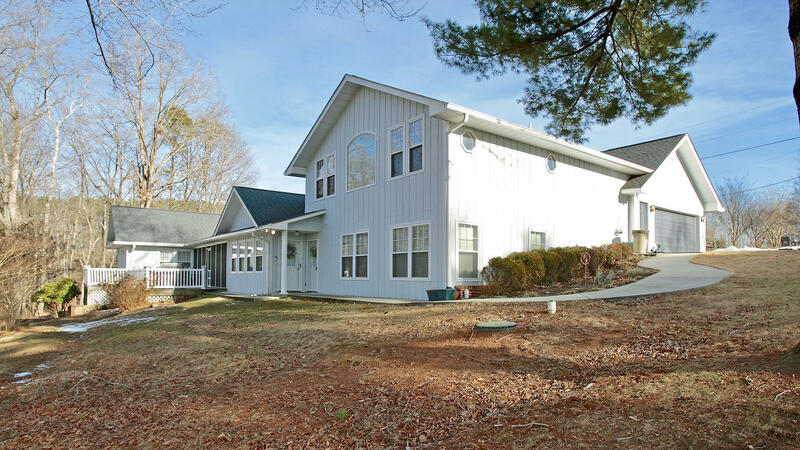 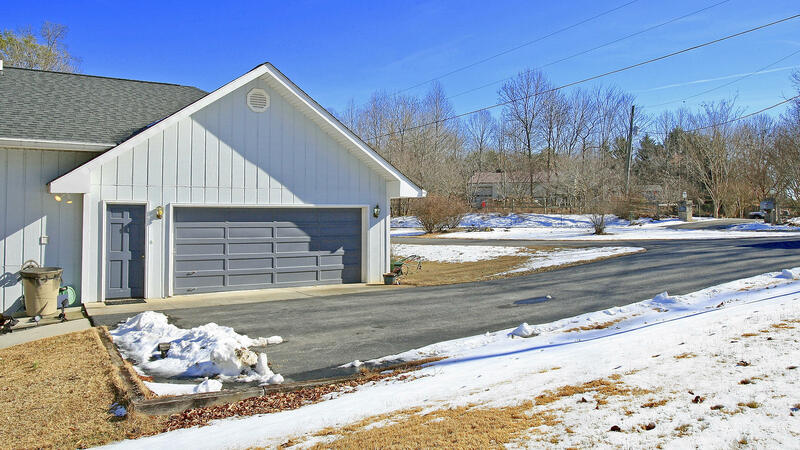 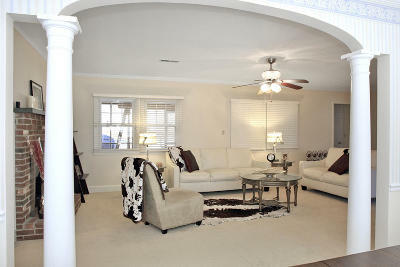 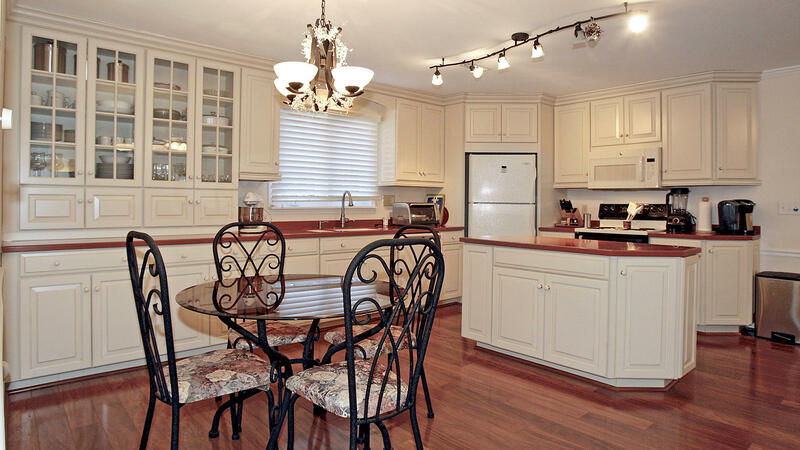 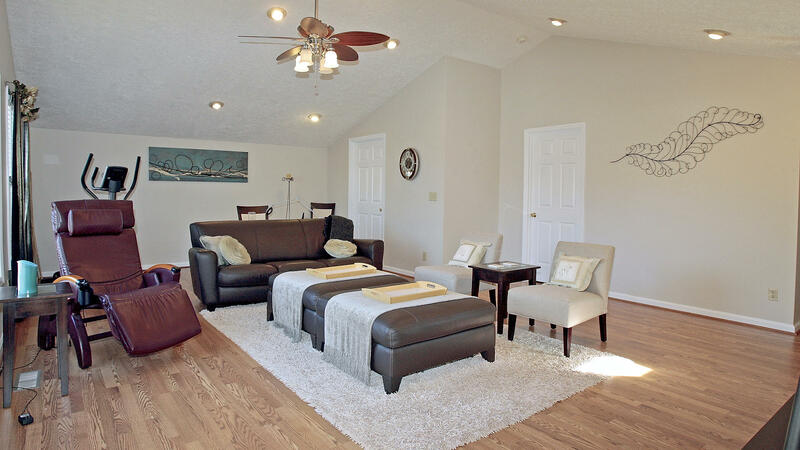 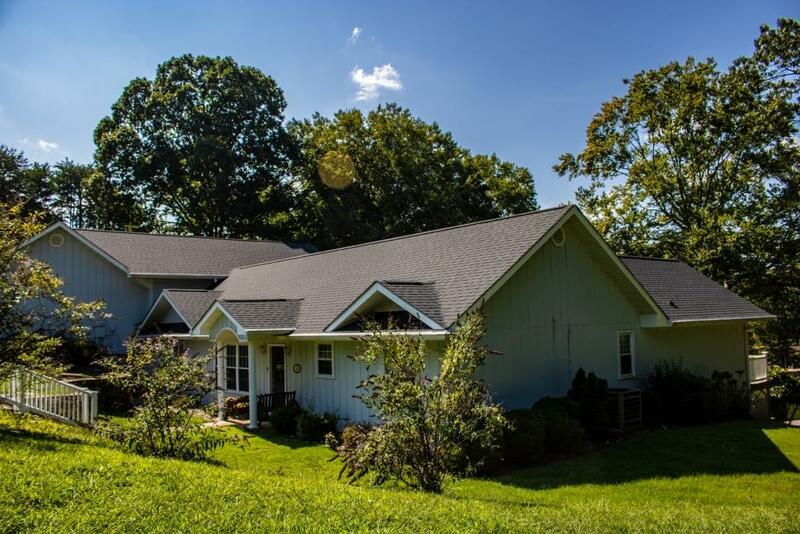 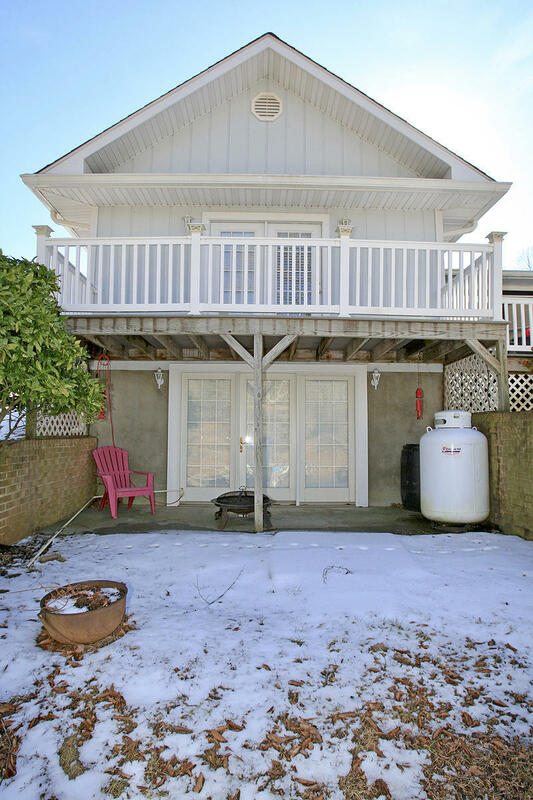 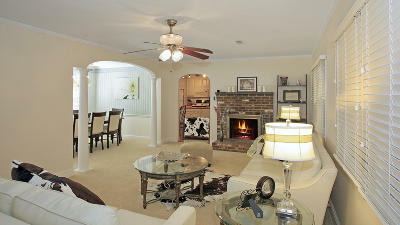 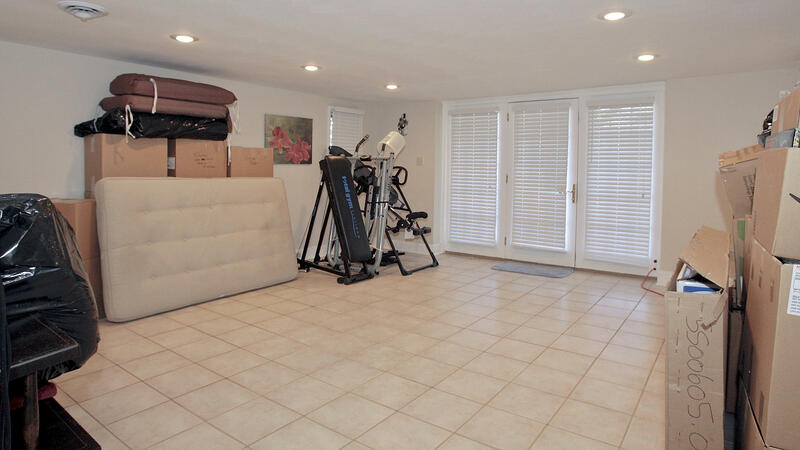 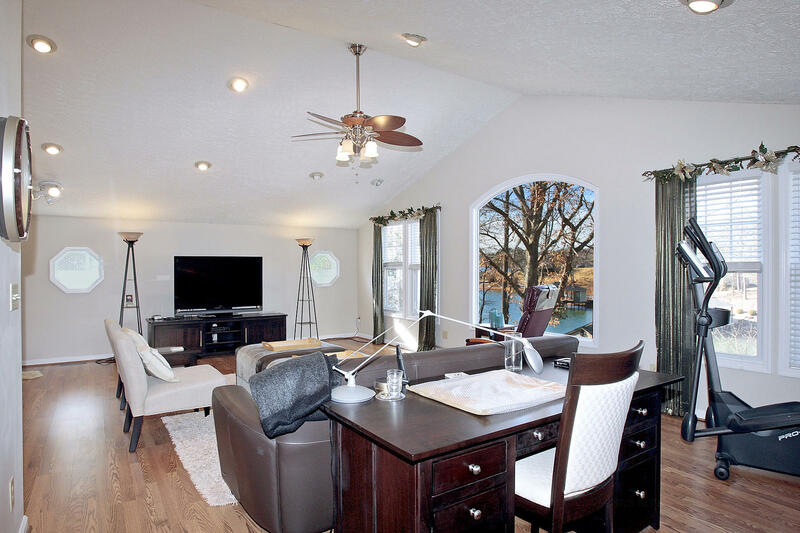 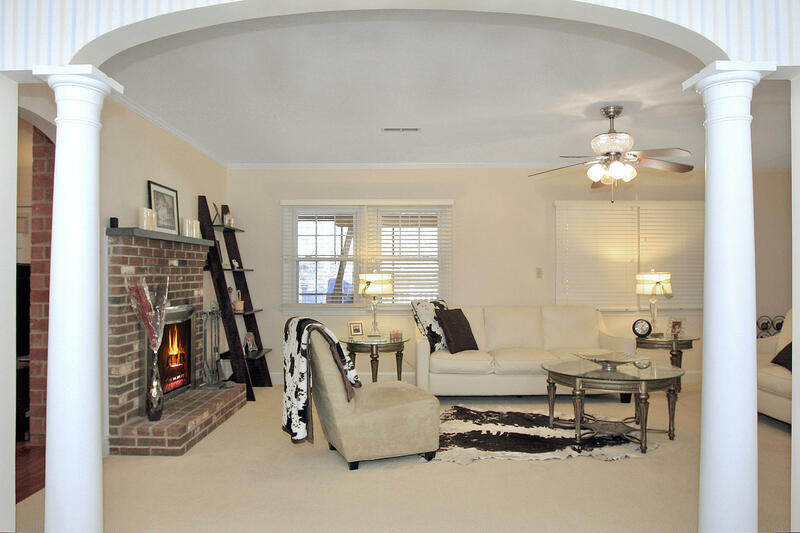 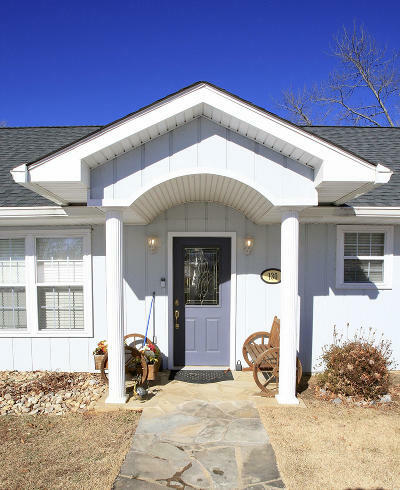 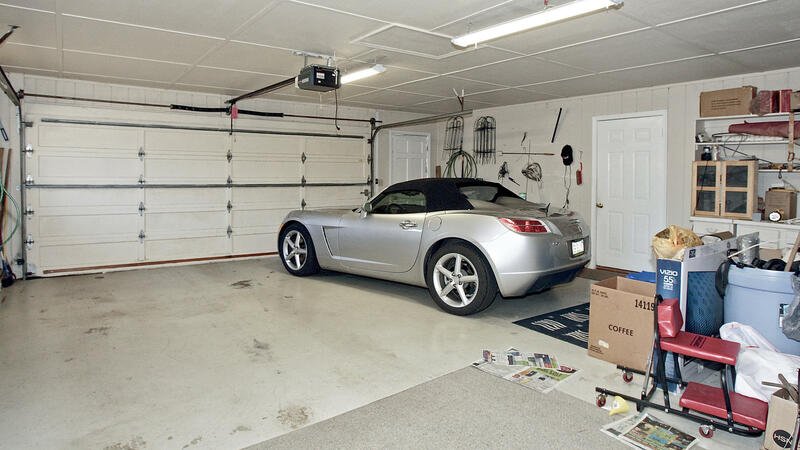 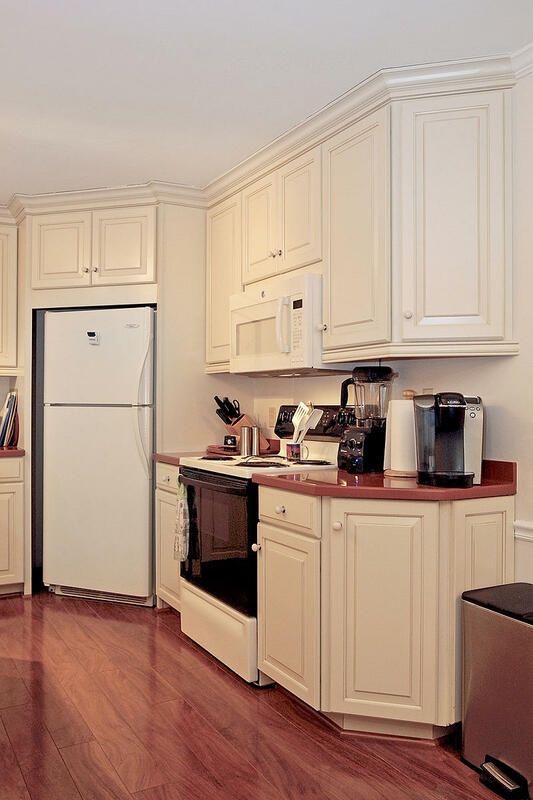 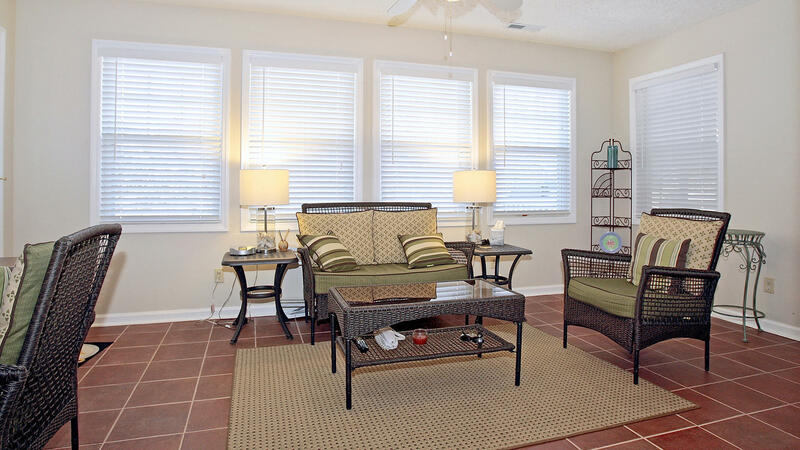 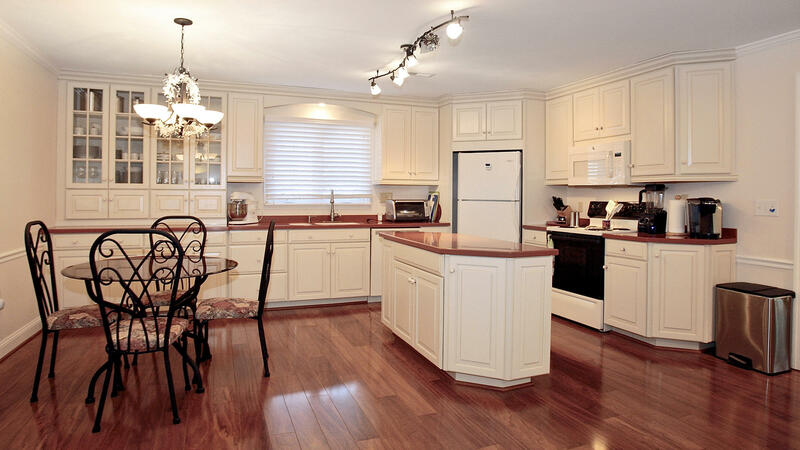 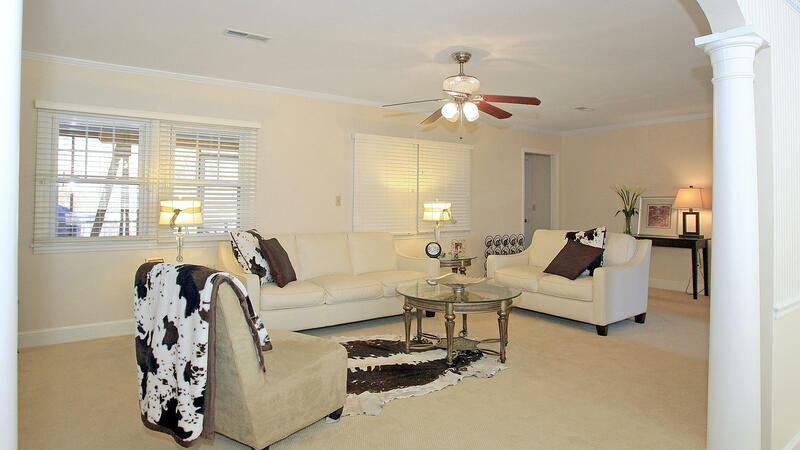 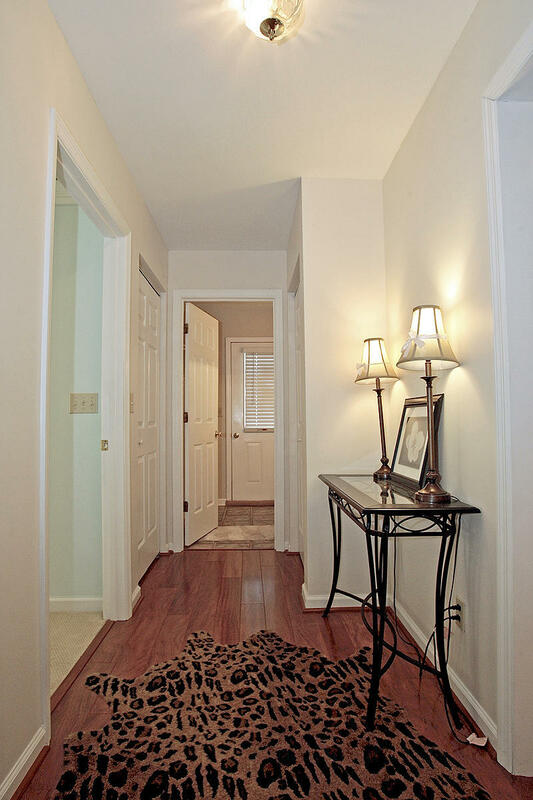 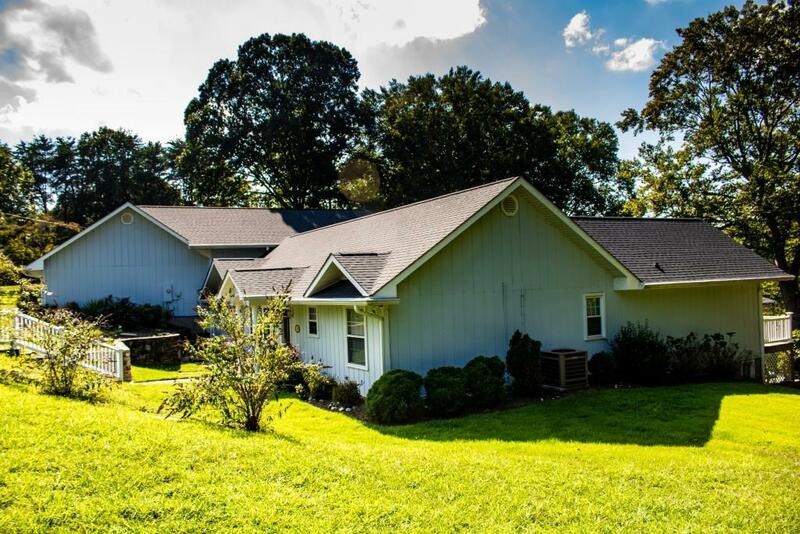 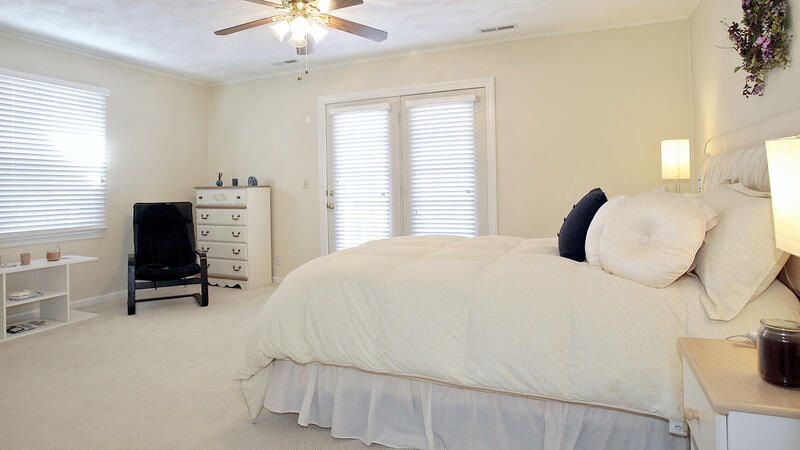 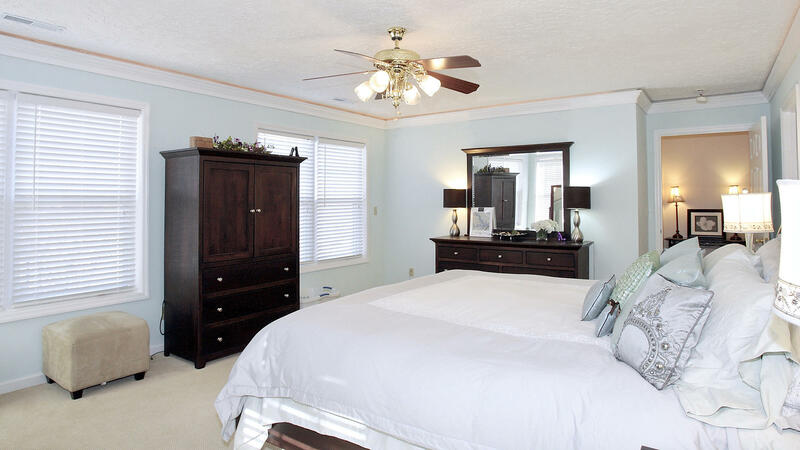 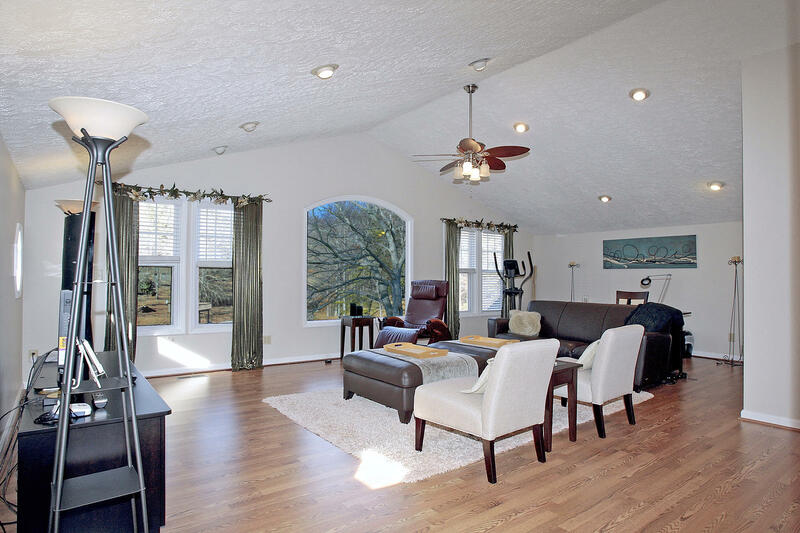 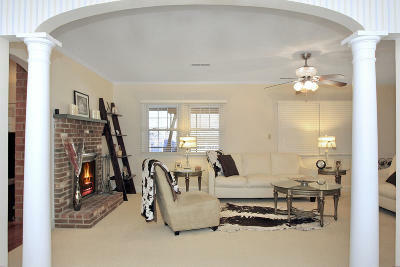 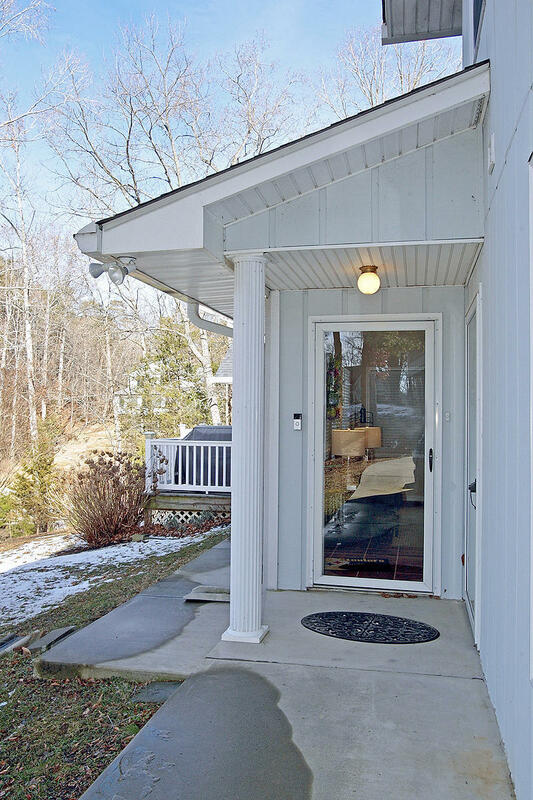 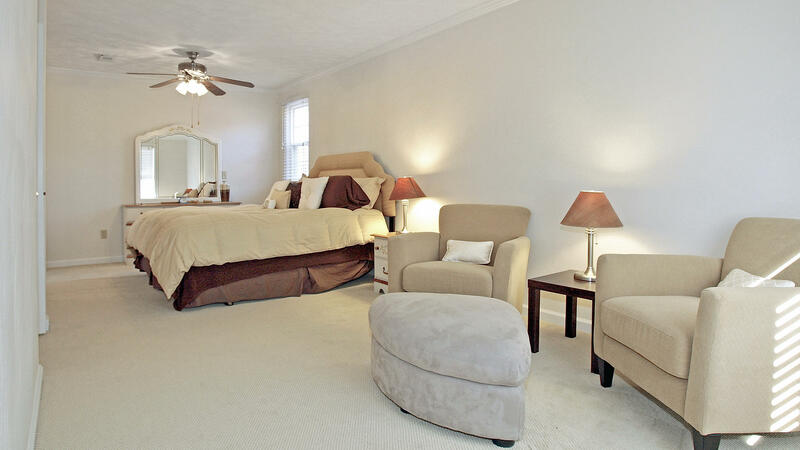 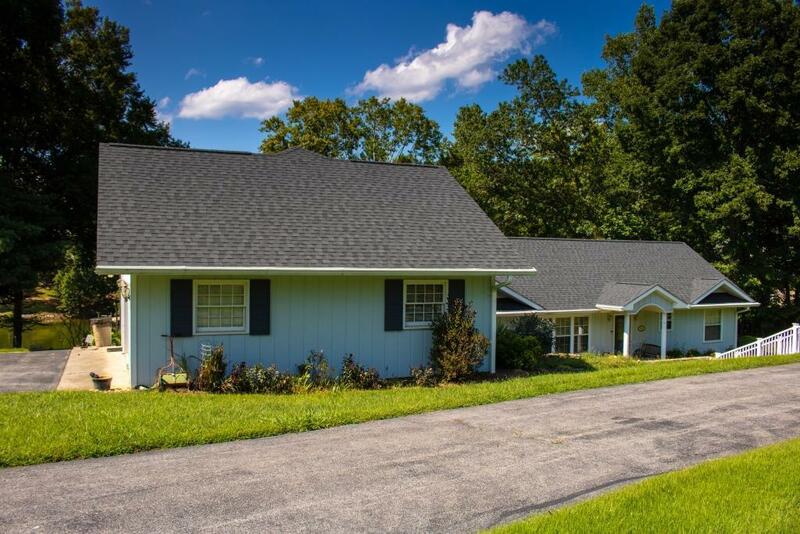 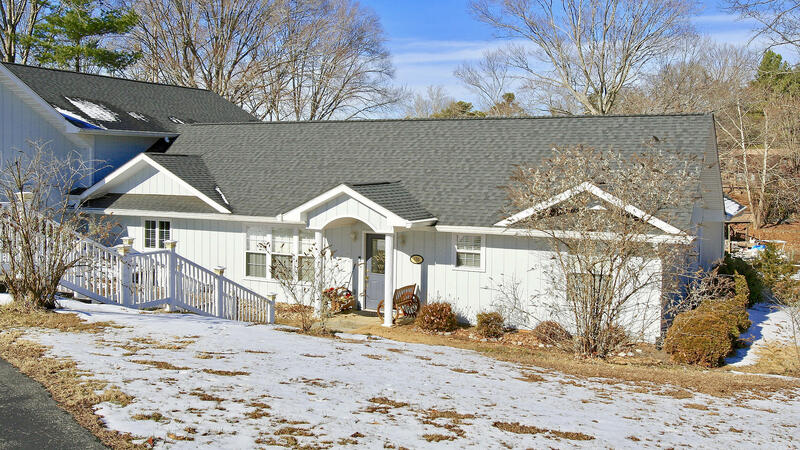 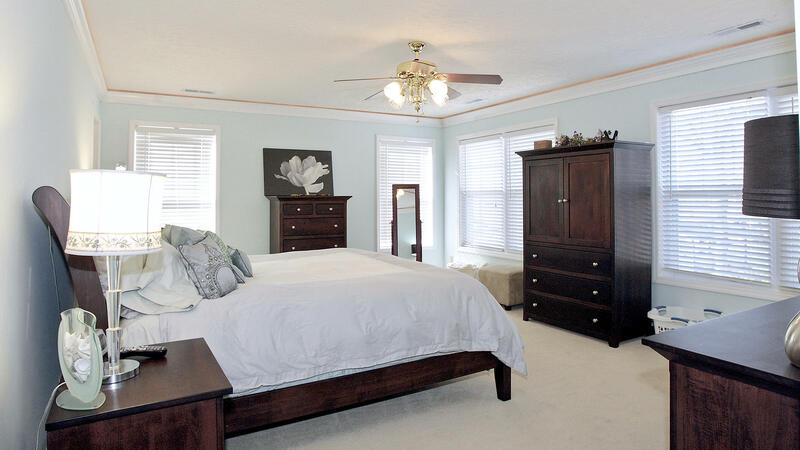 This home boasts one level living with two master bedroom suites on upper and the main level. 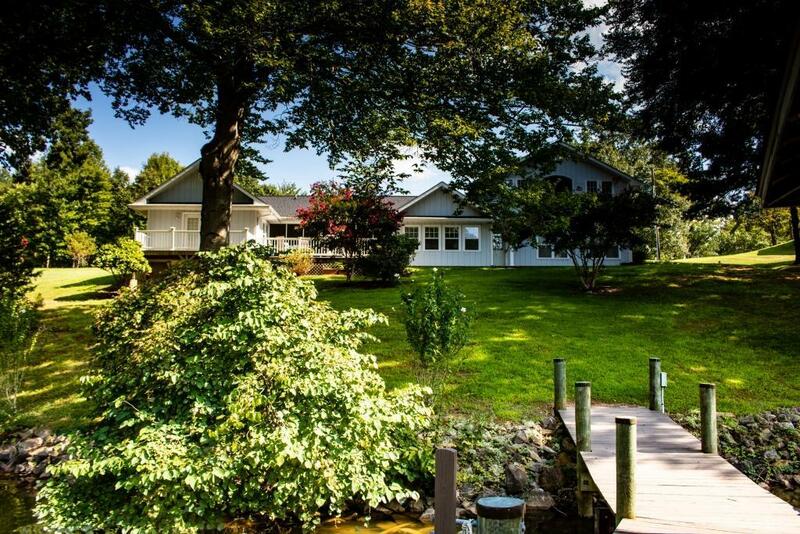 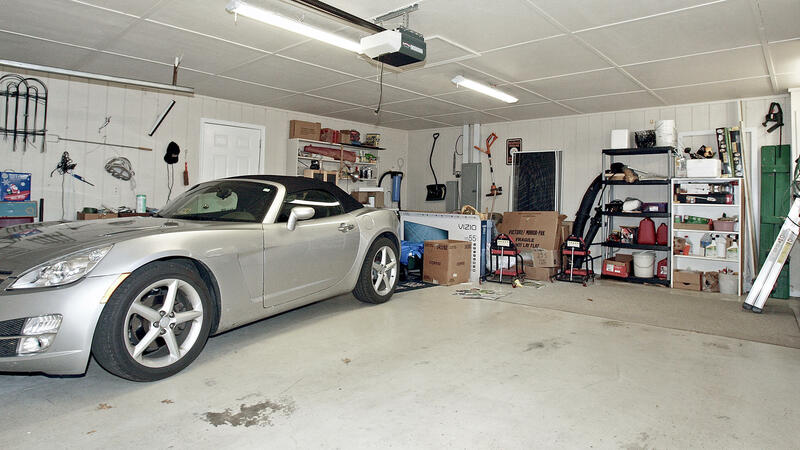 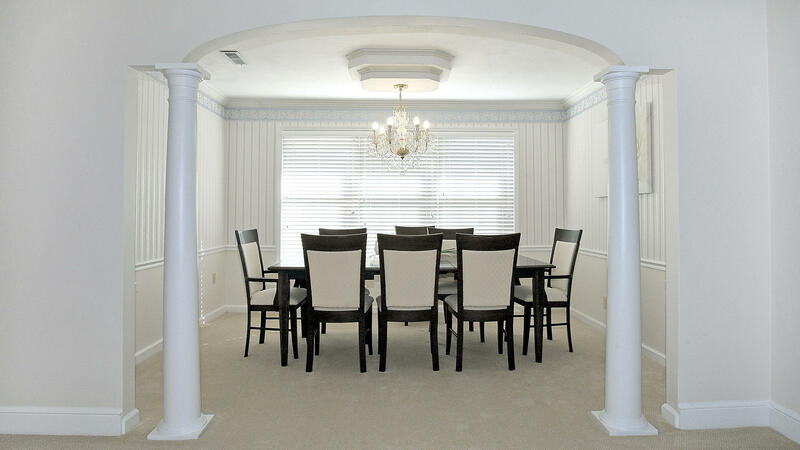 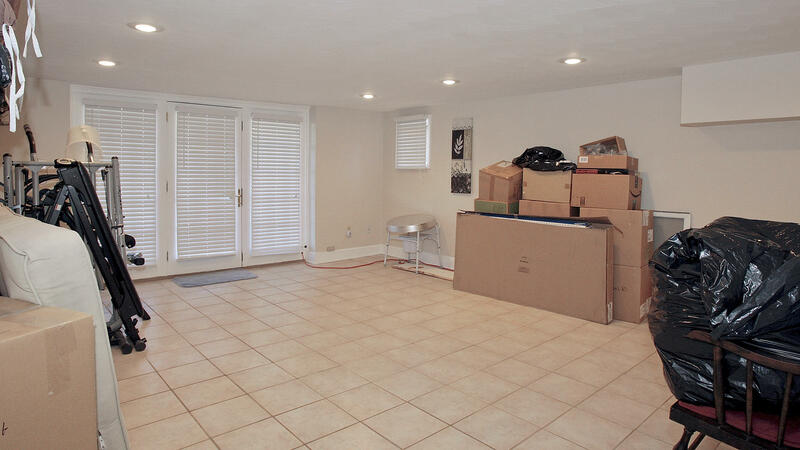 The main level master is secluded from the other parts of this home. 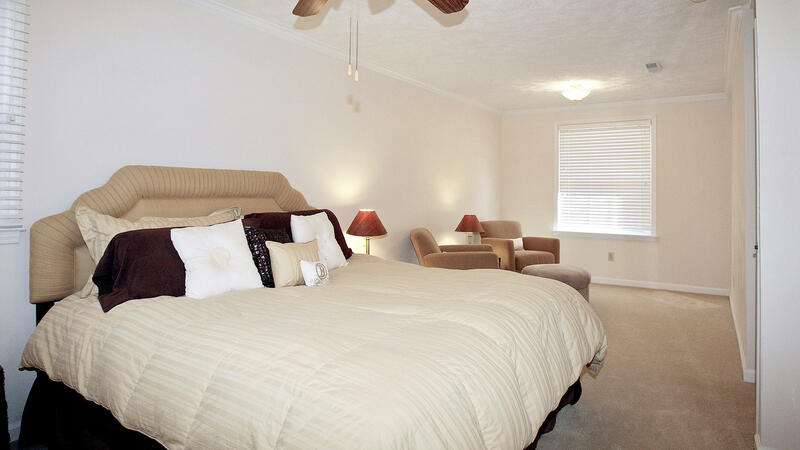 Main floor laundry and most bedrooms are on the main level. 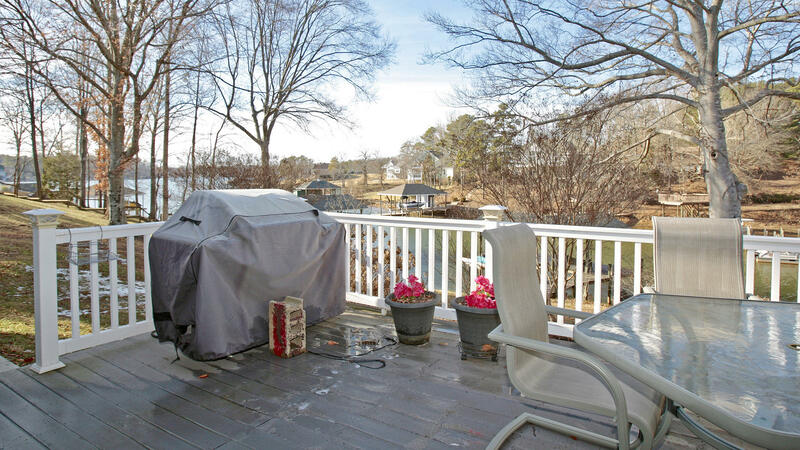 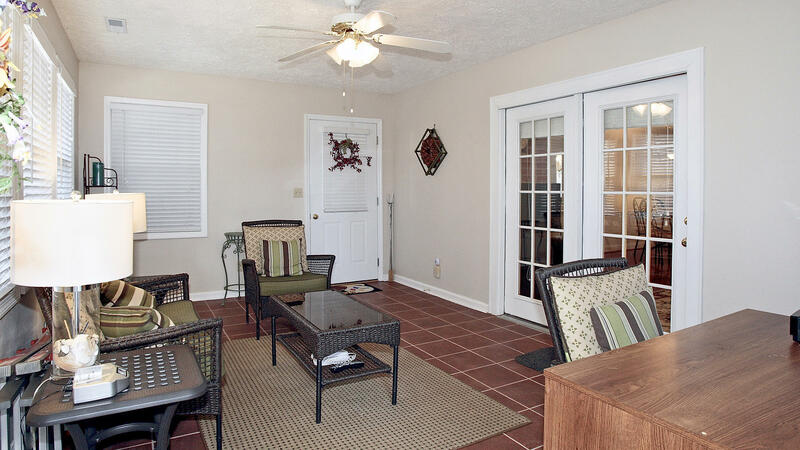 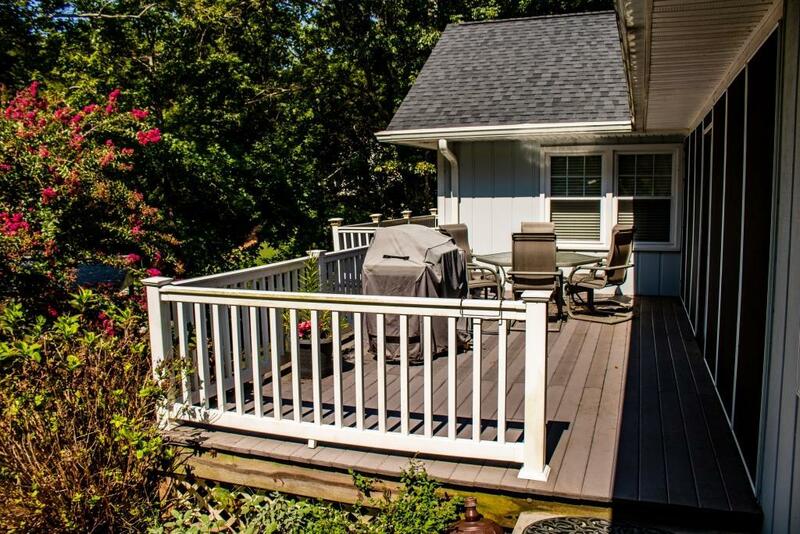 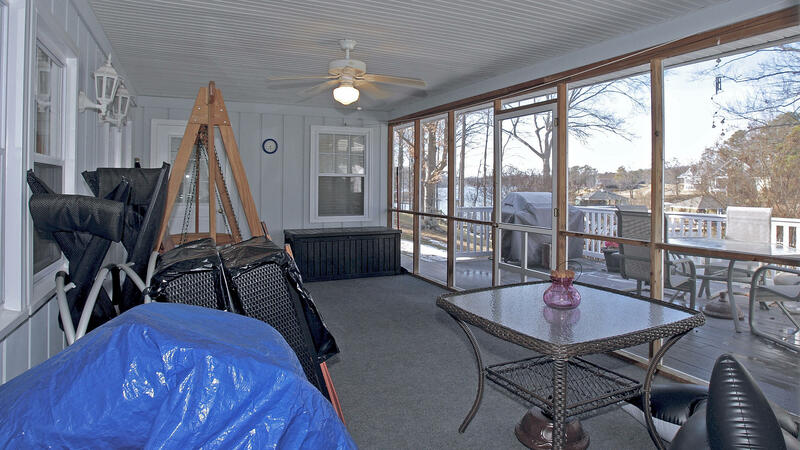 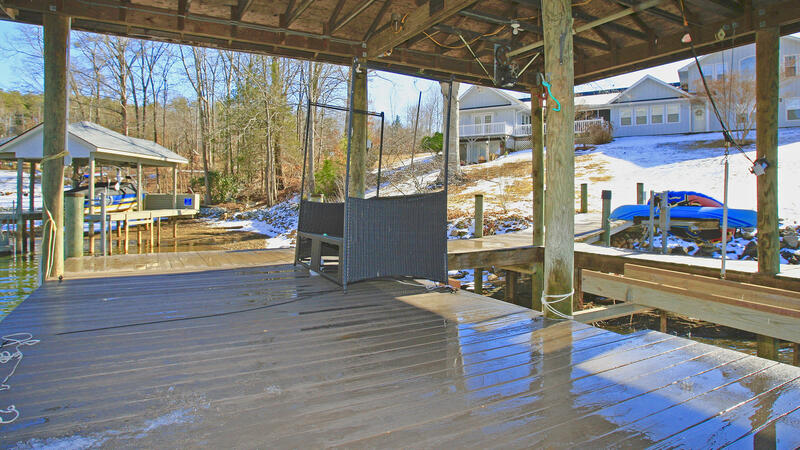 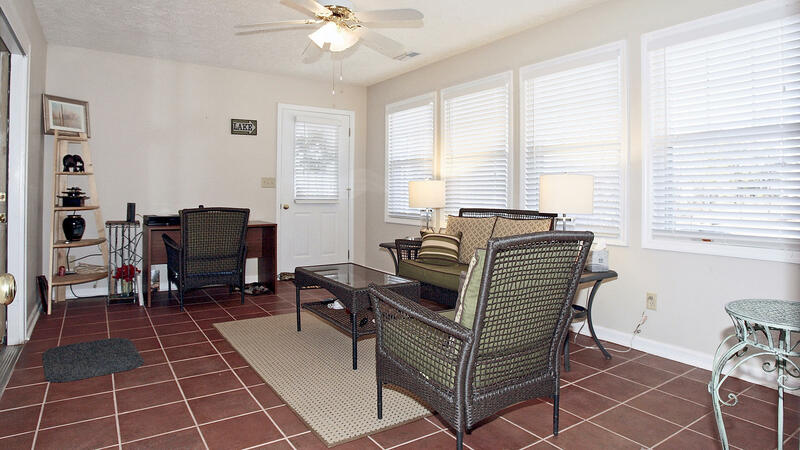 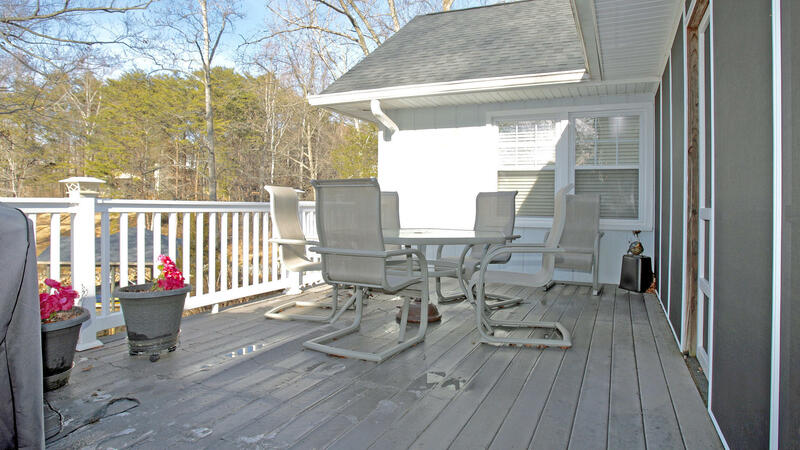 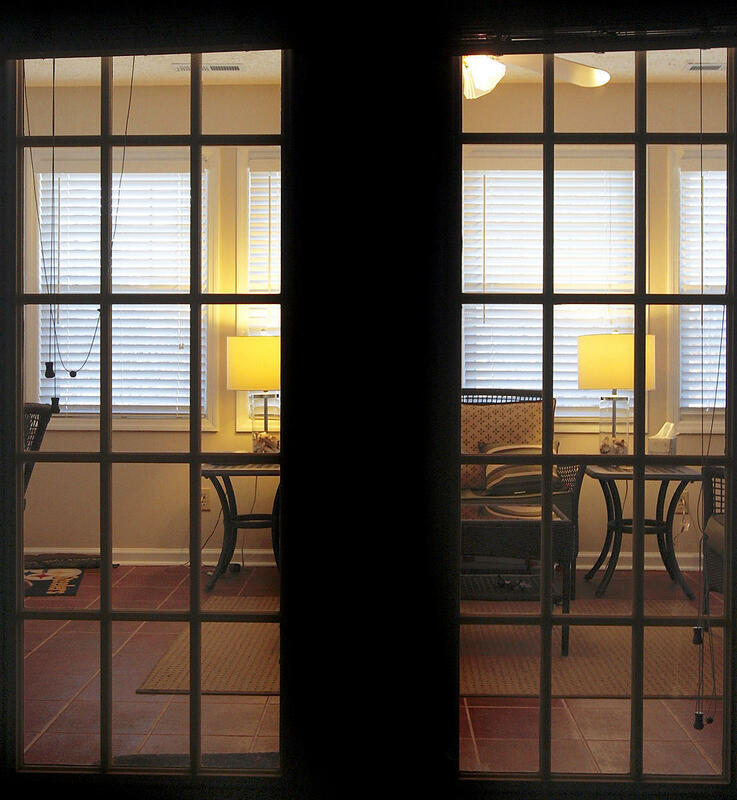 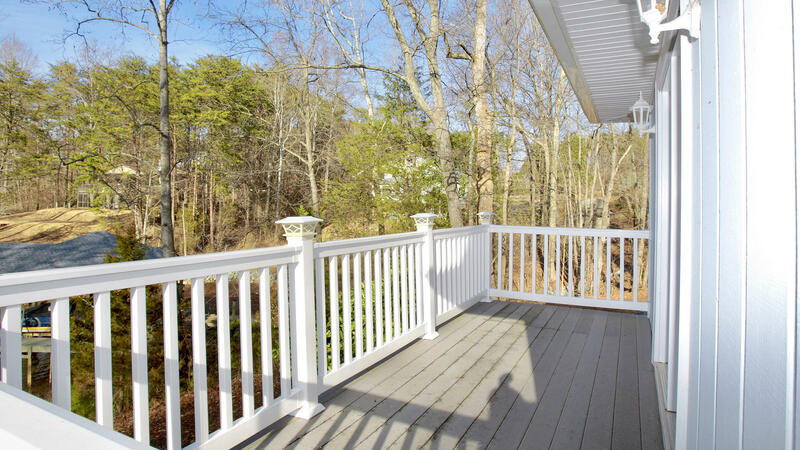 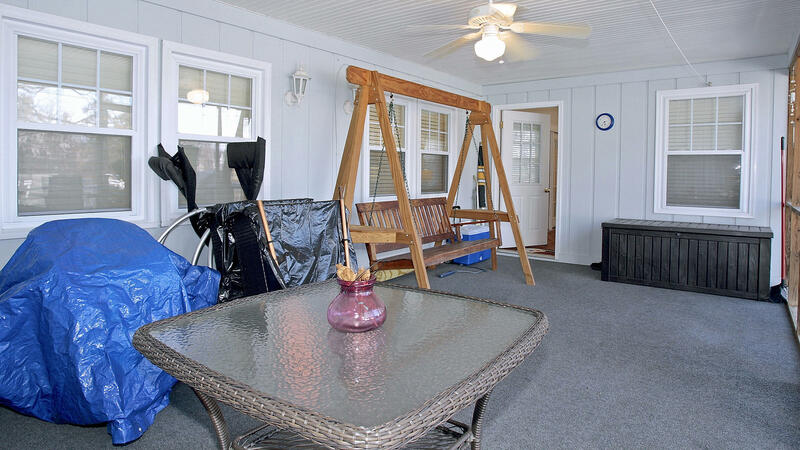 A great screened porch and decks provide great outdoor spaces to enjoy summer sunsets and night under the stars. 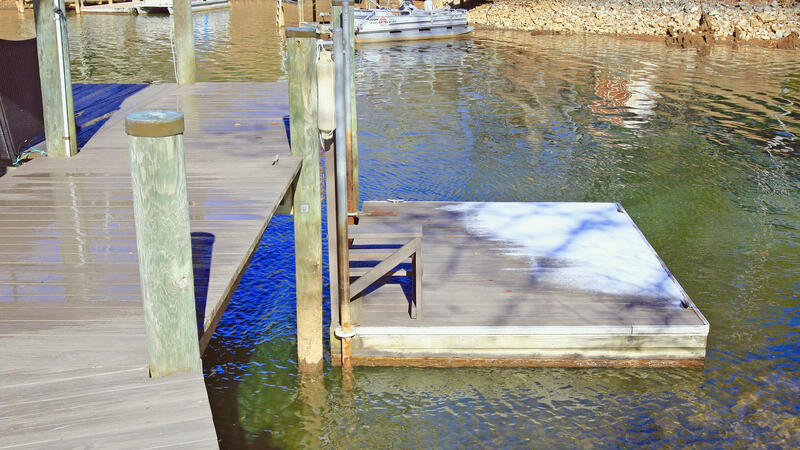 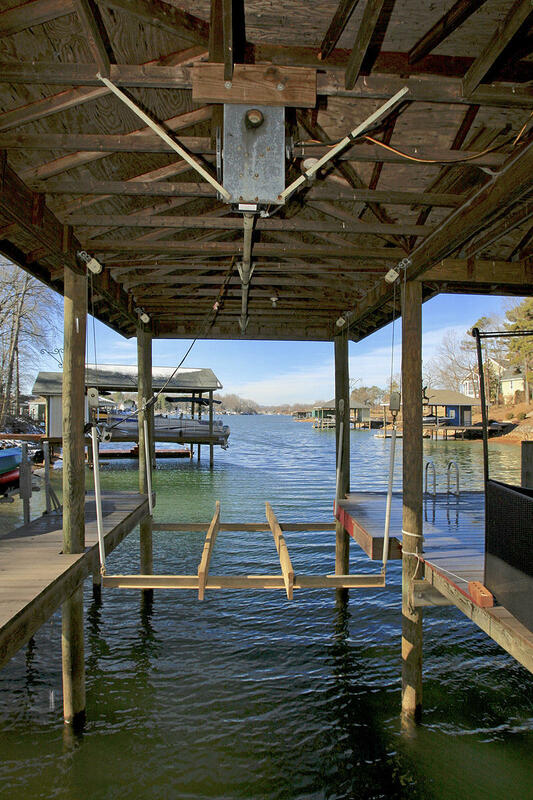 A very gentle slope to your dock. 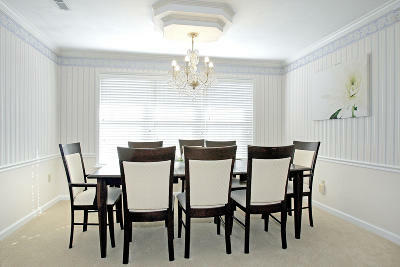 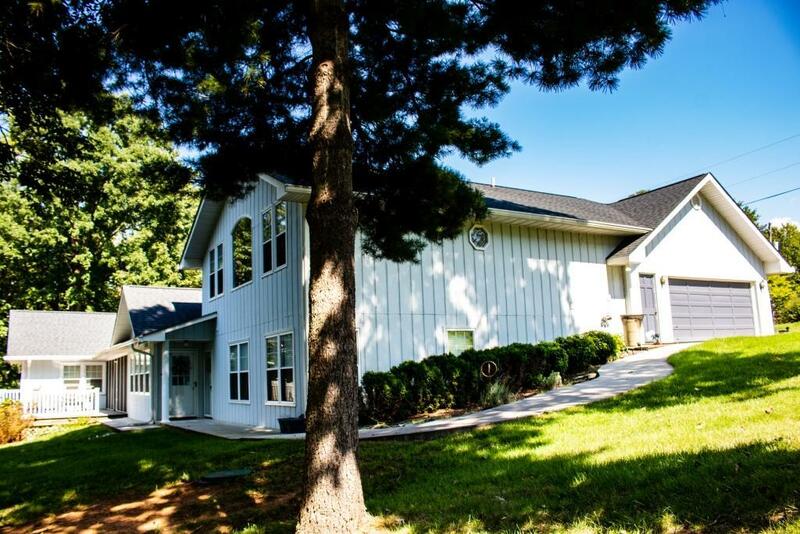 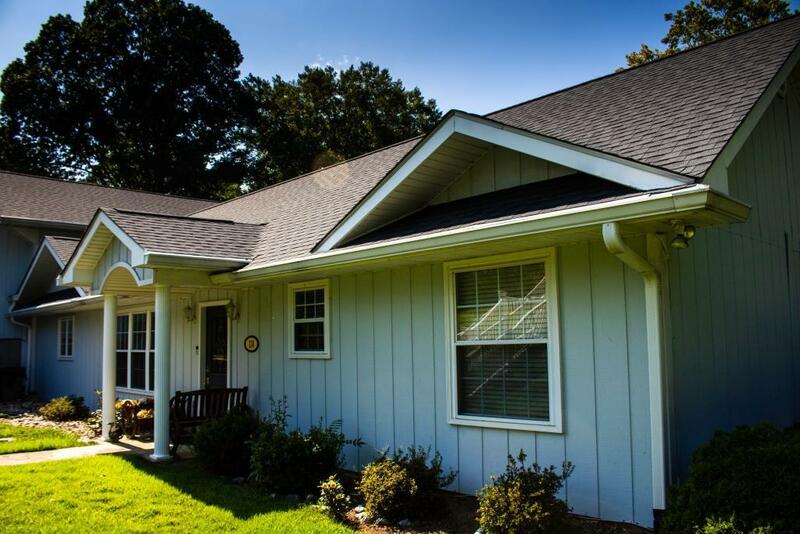 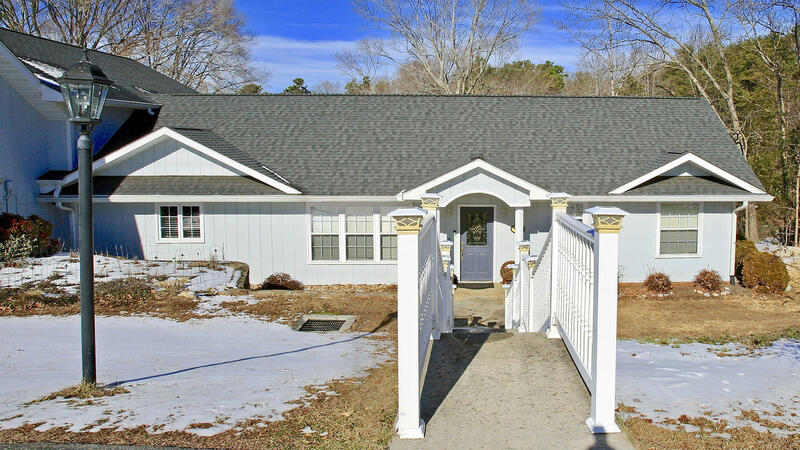 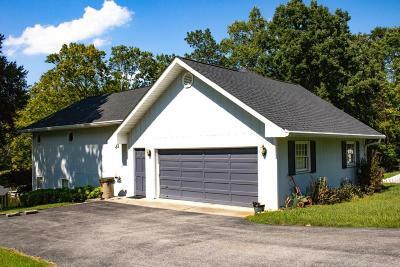 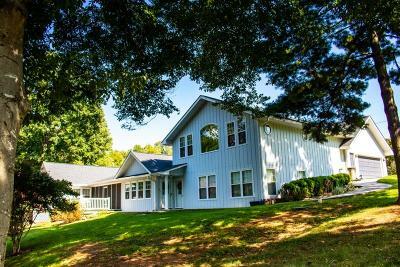 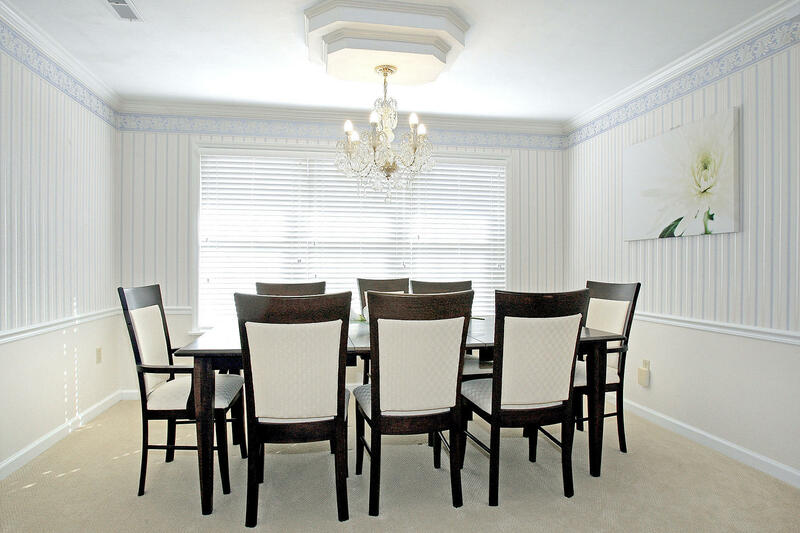 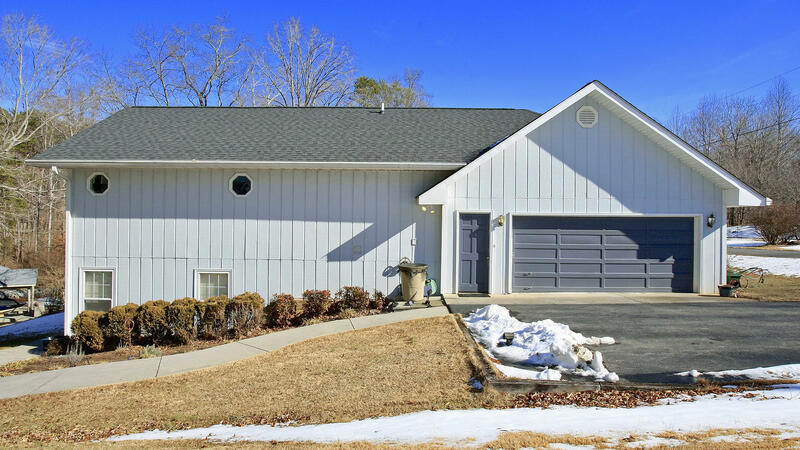 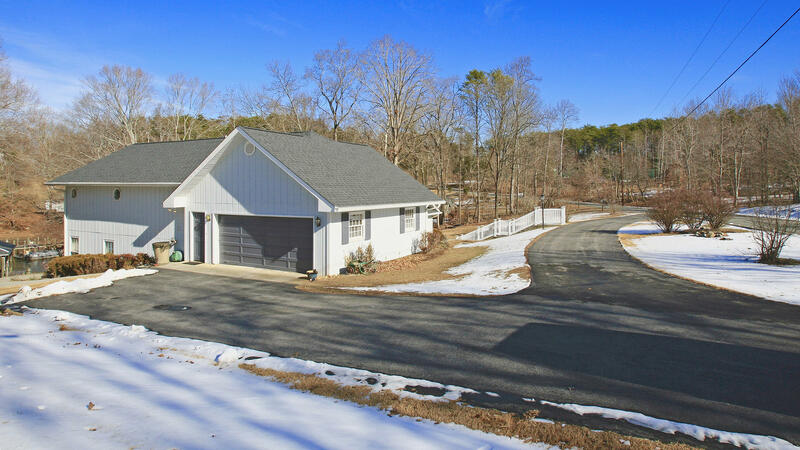 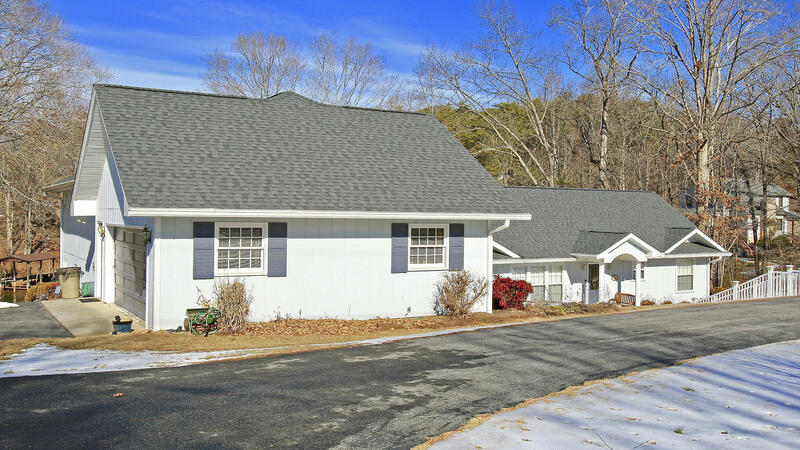 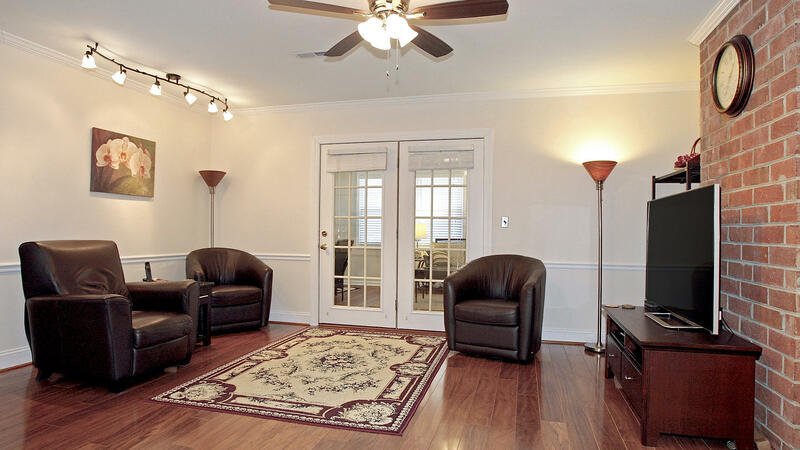 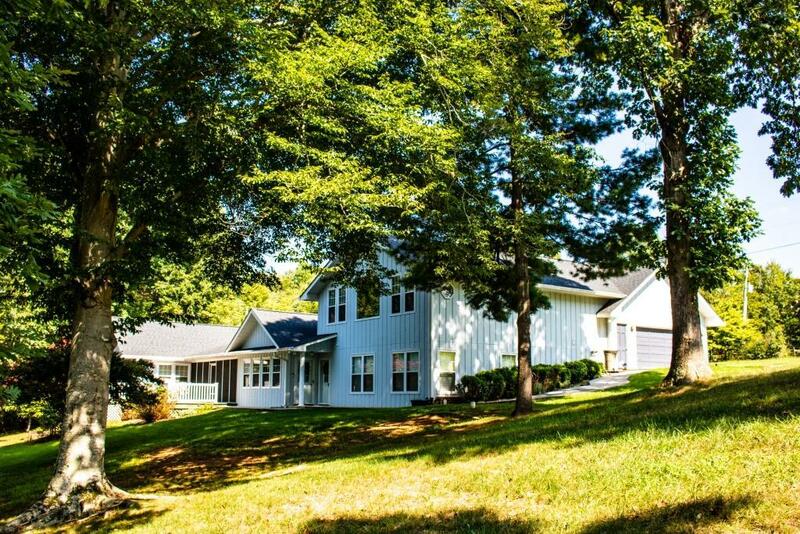 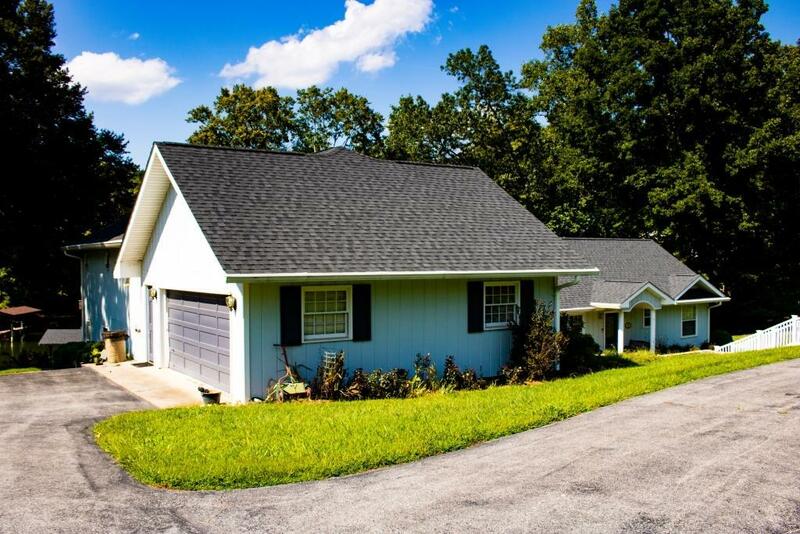 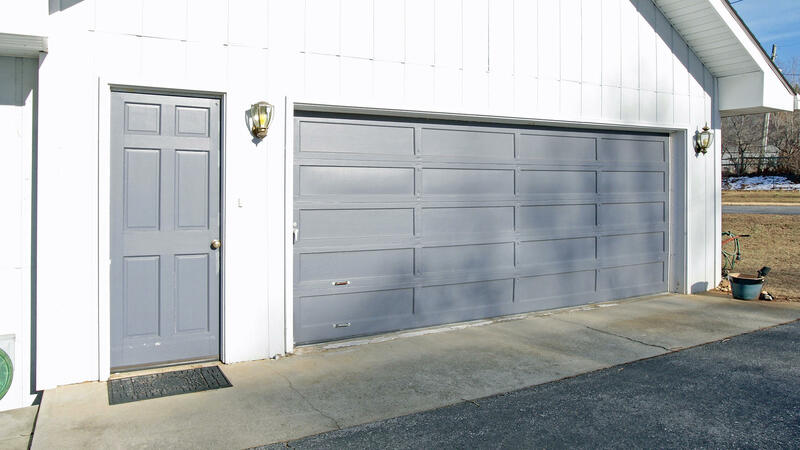 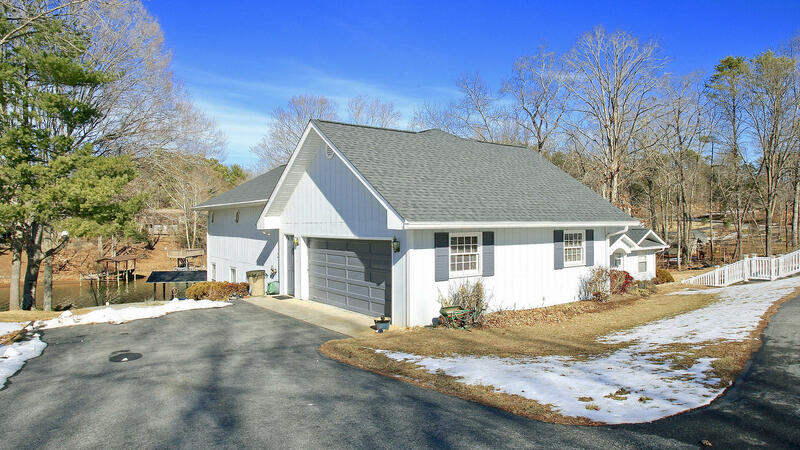 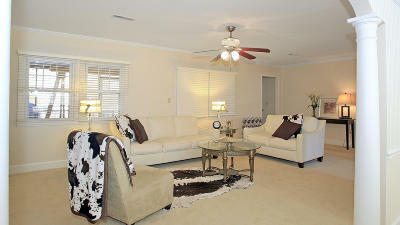 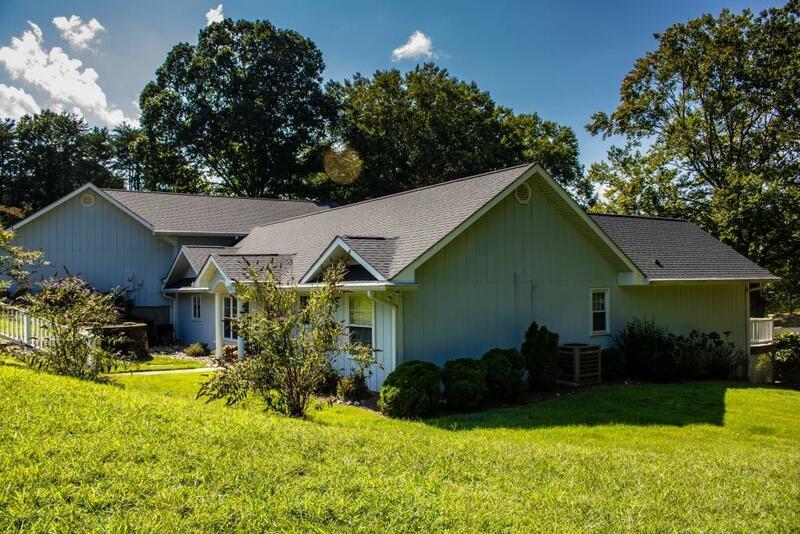 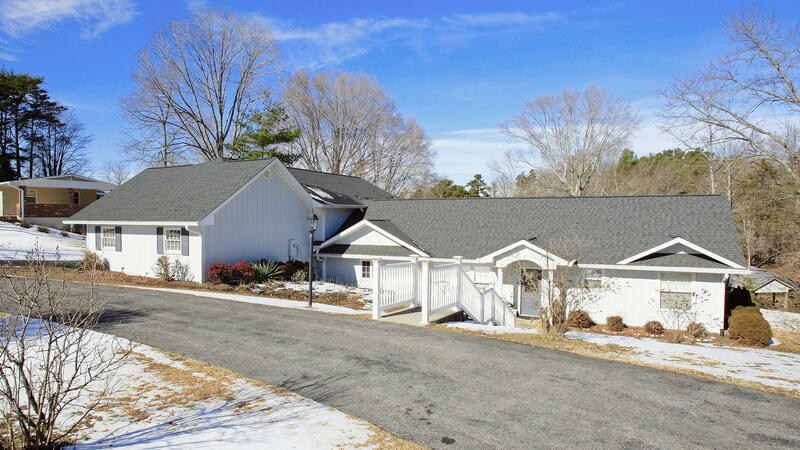 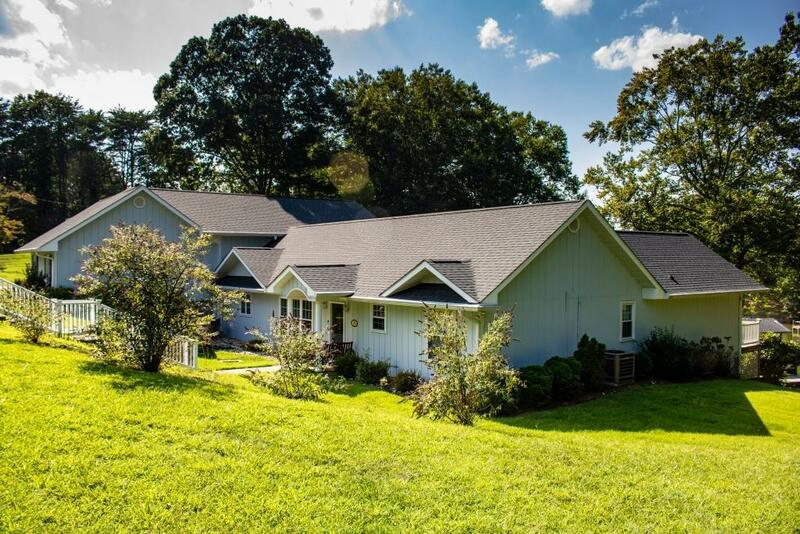 Very convenient to Roanoke, 30 minutes and 10 minutes to Westlake. 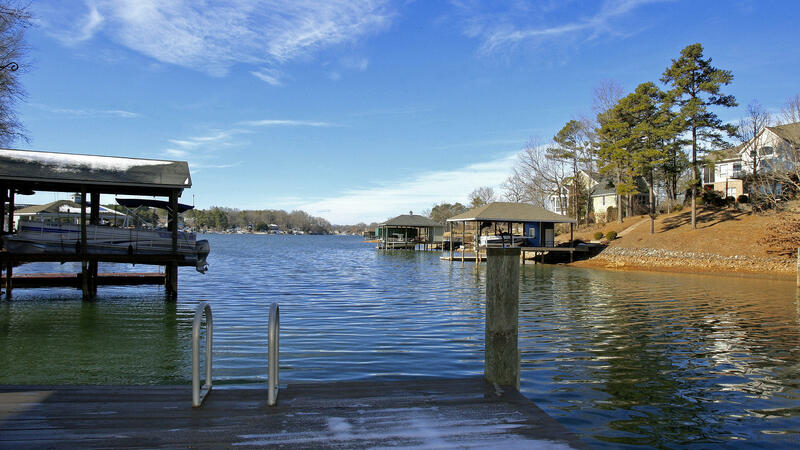 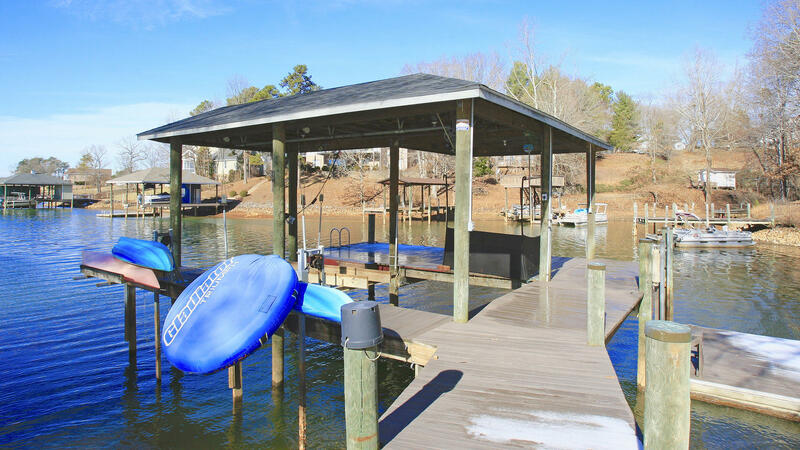 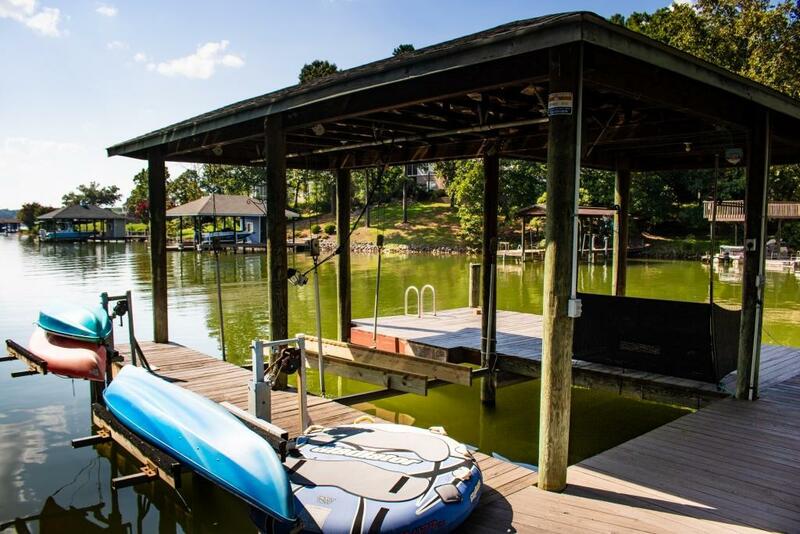 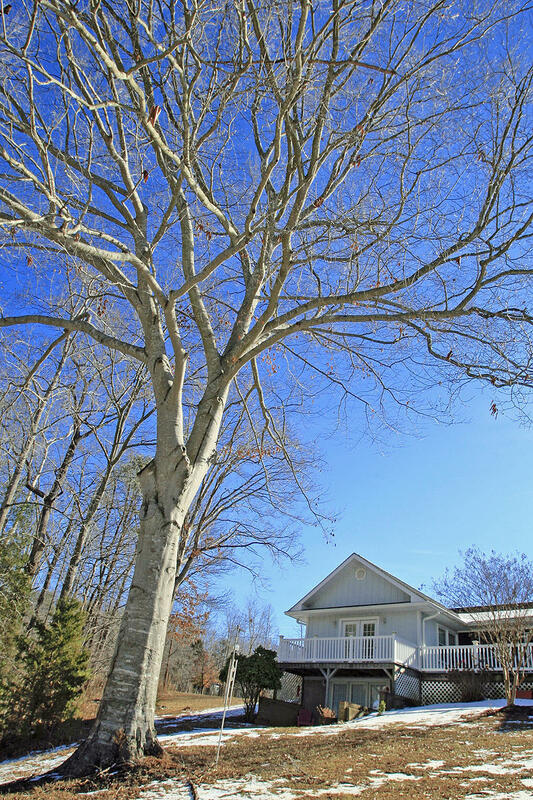 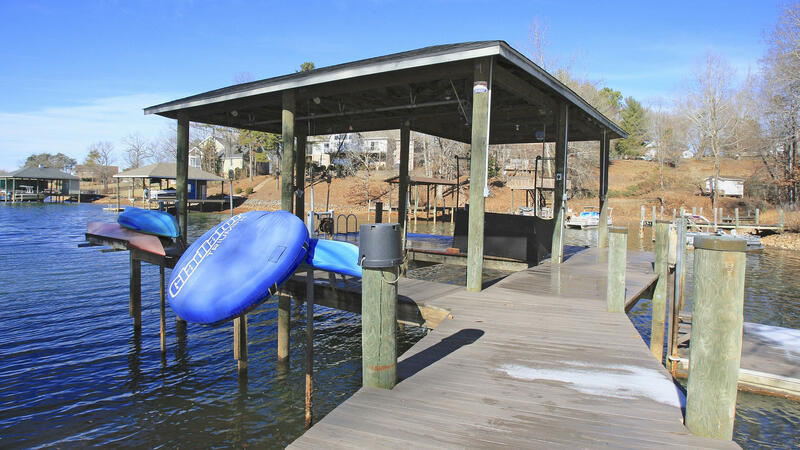 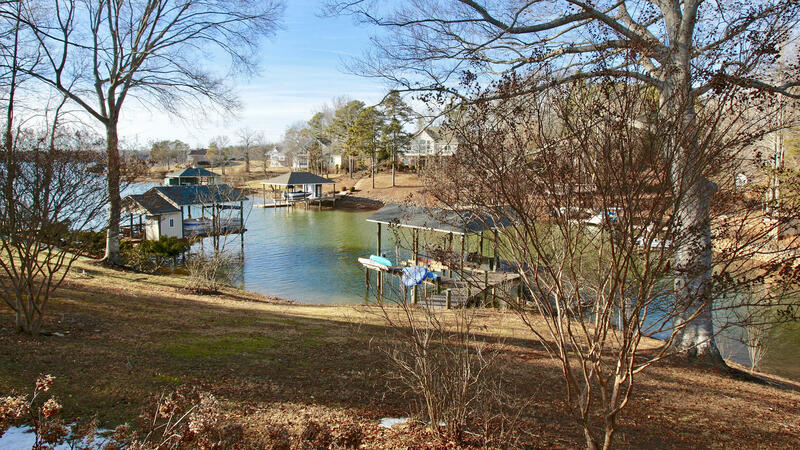 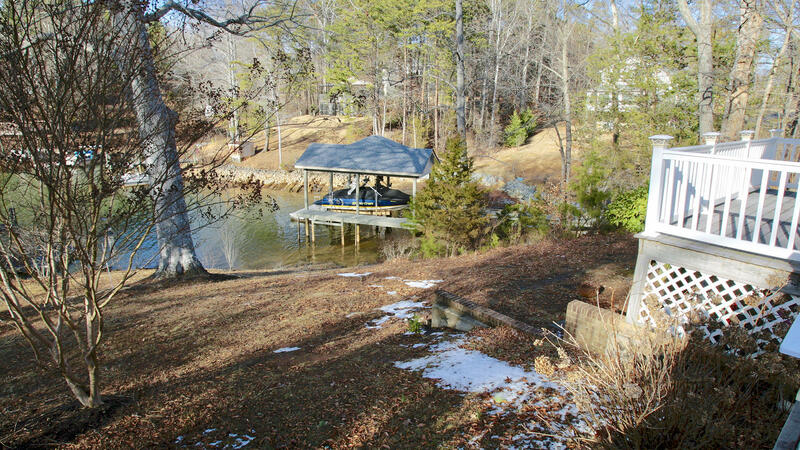 Waterfront is estimated and should be verified by purchaser.